This star couple got married in 2000 and have two children - Anoushka and Aadvik. Ajith Kumar is one of the top stars in Tamil cinema and has a great following across the globe wherever Tamil language prevails. Thala Ajith, as he is fondly called by his fans, is a multi-faceted personality and has passion for lot of other art forms besides acting. The massy actor enjoys racing and has participated in Formula 1 racing across the world. 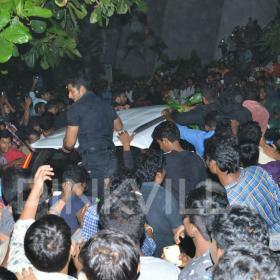 Ajith Kumar also has liking for bikes and has a vast collection of bikes. 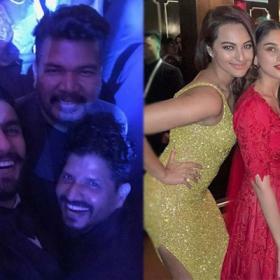 The actor is also an ace photographer and few photos clicked by him are better than clicked by professionals. 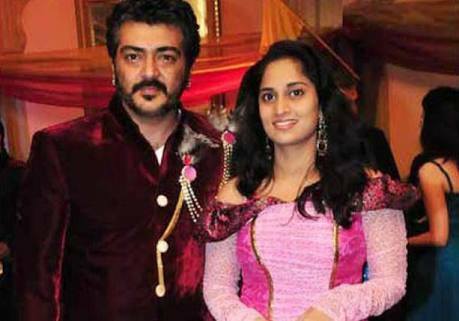 Ajith Kumar married actress Shalini in 2000 after dating for one year. The couple met on the sets of Amarkalam which released in 1999. Ajith was not the top star he is now back then and was on the way to making it big despite having few hits. 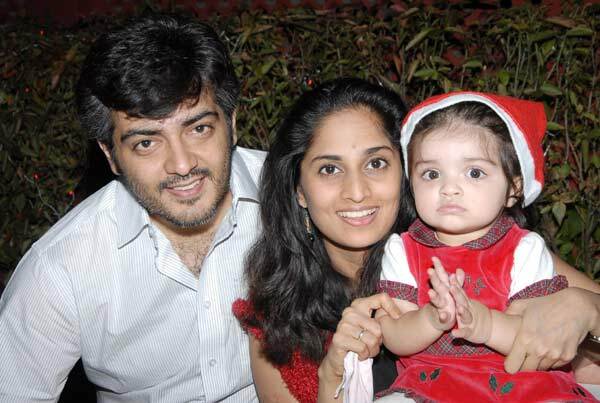 Ajith proposed to Shalini in June 1999 and the actress agreed after consulting her parents. The couple got married in April 2000 and have two children – Anoushka and Aadvik. The Kumar family keep getting clicked whenever they attend any events or whenever they are traveling and are seen at airport. 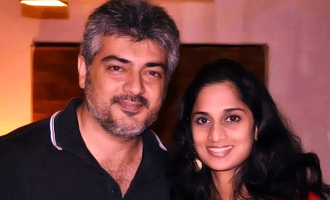 The couple, Ajith and Shalini, look adorable together and seem to be made for each other. The couple has never shied away from getting clicked by the paparazzi and have always obliged. 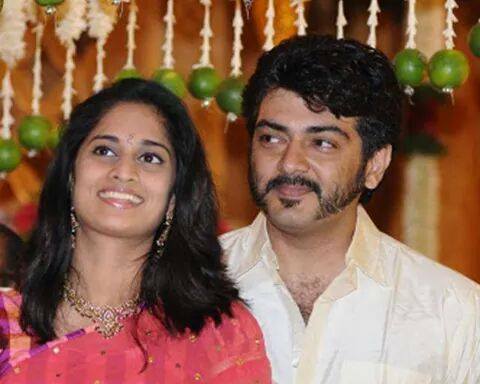 Few pictures of Ajith and Shalini are so cute that they actually prove why they are the cutest couple of Kollywood. To the Anon below, Shalini was/is a natural beauty and comparatively a good actress. She has been acting since she was a kid. 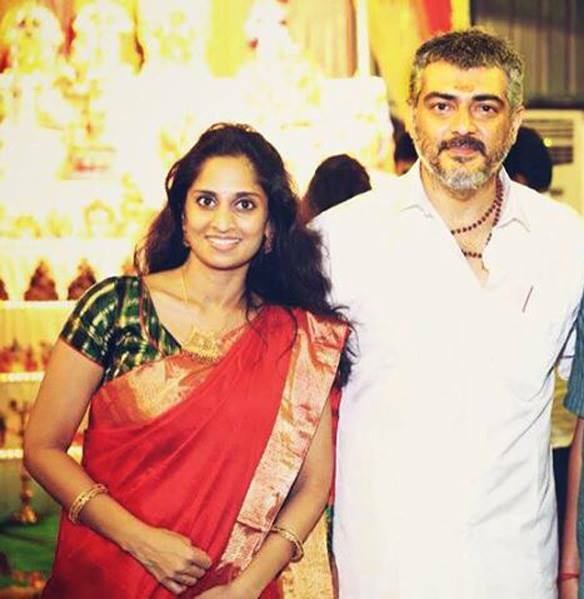 AjithKumar & Shalini are one of the celebrated couple in down south, much like Vijay & Sangeetha, Jyothika & Surya, Dulquer & Amalya, Mahesh Babu & Namratha and many more others. Shalini so ordinary and average looking… acting wise too not good enough! God bless you both happiness always!!! !